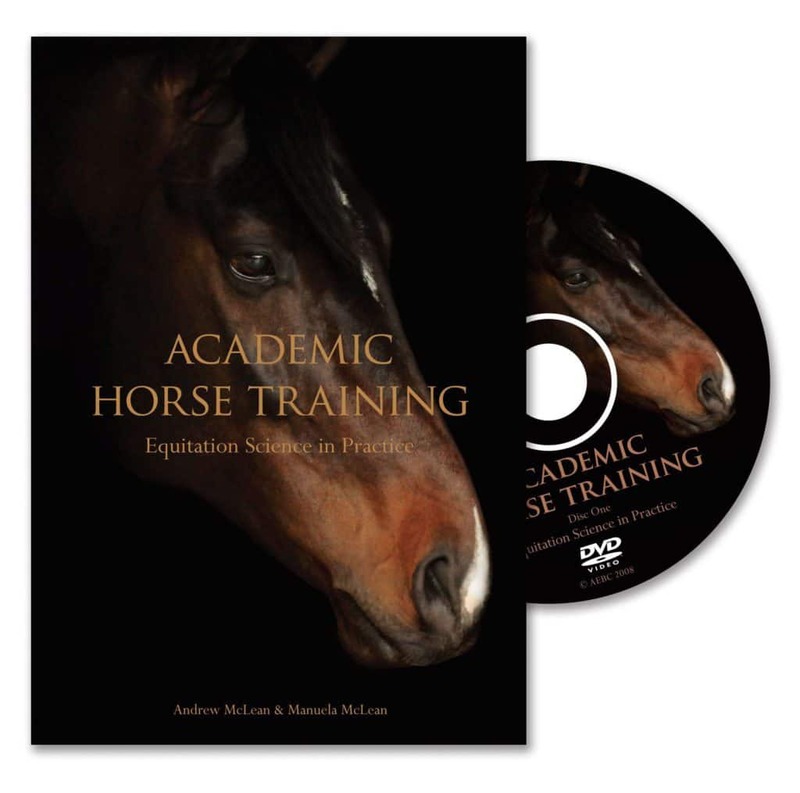 This set of three DVDs outlining an evidence-based approach to horse training, training in hand and training under saddle have been developed to complement the books ‘Academic Horse Training’ and ‘The Truth About Horses’. 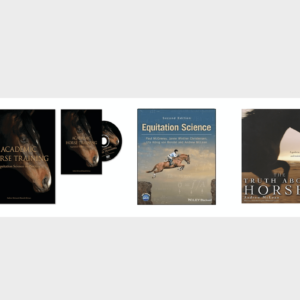 Professionally produced and presented by Nicki Stuart, they are designed to show you firsthand how to apply the principles of learning theory during horse training. A comprehensive overview of the principles and application of learning theory. A thorough and practical explanation of how to train your horse in hand. This component has been shown to improve general horse behaviour and the performance of ridden horses. A thorough and practical explanation of how to apply learning theory when riding. Illustrated by real-life examples using a variety of horses in training at the Australian Equine Behaviour Centre.